Welcome to the Nicolaudie webstore. Control your lighting software with a tablet or smartphone! 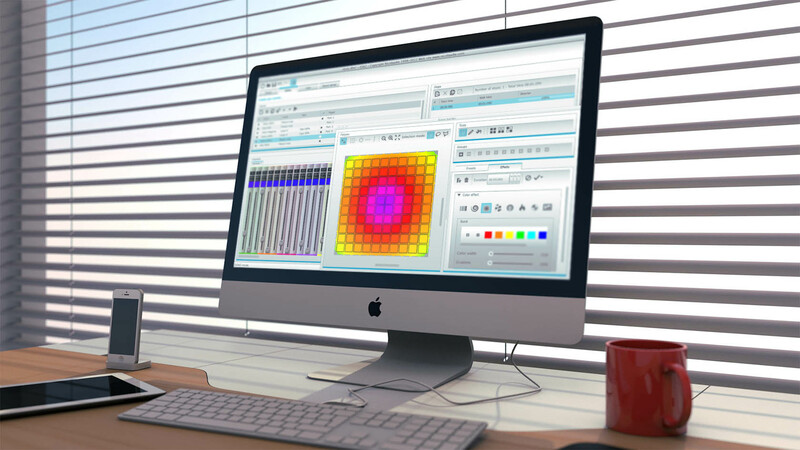 Discover ESA2 software on Mac and PC. The best price warranty !